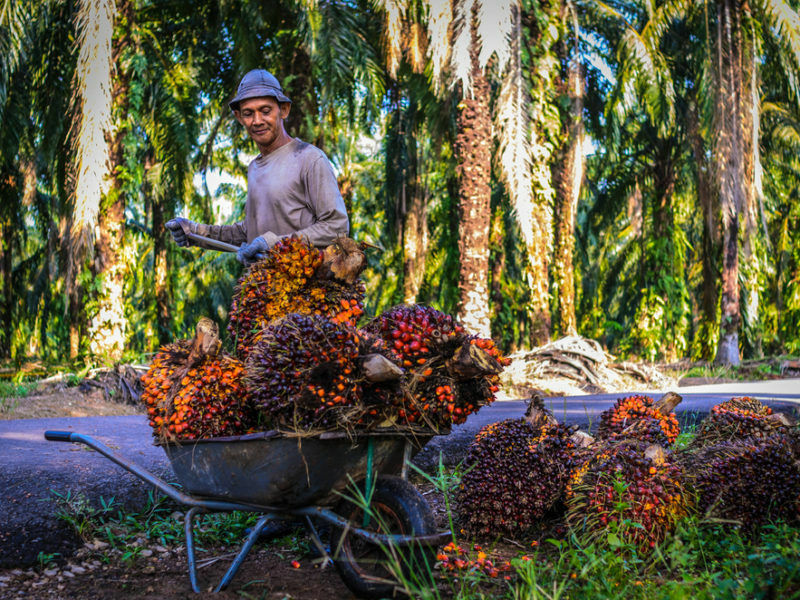 The European Parliament decided today (17 January) to phase-out palm oil by 2021 and cap crop-based biofuels at the member states’ 2017 consumption levels and no more than 7% of all transport fuels until 2030. For those countries where crop-based biofuels make up less than 2% of the transport fuel mix, they will be granted flexibility to adjust their cap upwards to 2% in order to meet the 12% renewable energy in transport target. “We have dealt an important blow to the big-agri lobby today. 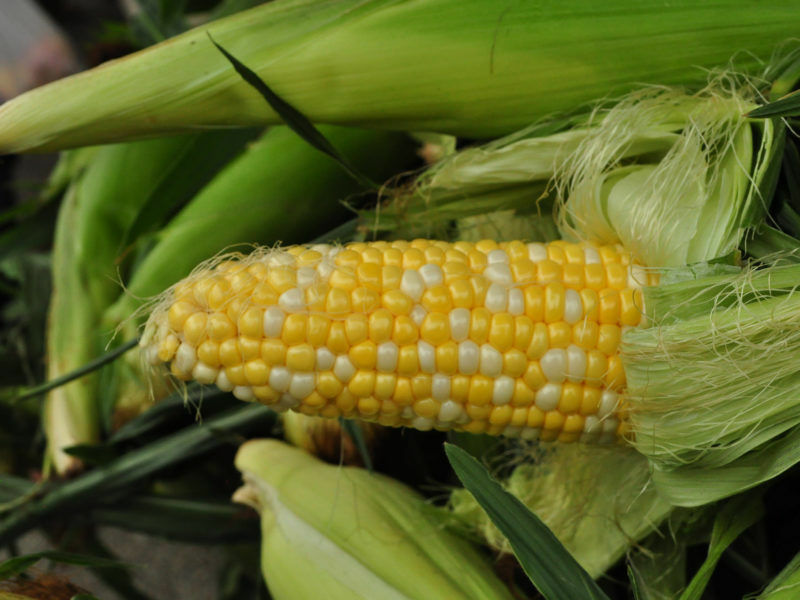 With a freeze at current national levels, the market will get a clear signal that it should move away from food-based crops,” commented Green MEP Bas Eickhout, the rapporteur for the report in the European Parliament’s environment committee. The decision to cap crop-based biofuels was based on an amendment submitted on 17 January by the MEPs from the European People’s Party (EPP), the Socialists and Democrats (S&D) and the Alliance of Liberals and Democrats for Europe (ALDE). EU lawmakers also decided on a 12% target for renewables in transport, which also includes 10% for so-called second-generation or advanced biofuels, such as waste-based biofuels and recycled carbon fuels. NGO Transport & Environment (T&E) is partly satisfied with the cap. It would prefer a total phase-out but is pleased with the decision to end palm oil biodiesel. On average, the NGO said, EU food-based biodiesel produces 80% more CO2 emissions than the fossil diesel it replaces. Laura Buffet, clean fuels manager at T&E, stressed that the Parliament’s message was clear. “Growth can only come from sustainable advanced fuels such as waste-based biofuels, not from food crops,” she said. “This compromise redirects investments into the fuels of the future and eliminates palm oil biodiesel, the highest emitting biofuel. Unfortunately, the deal does little to clean up and phase out existing EU crop biofuels which will continue to receive support until 2030,” Buffet emphasised. 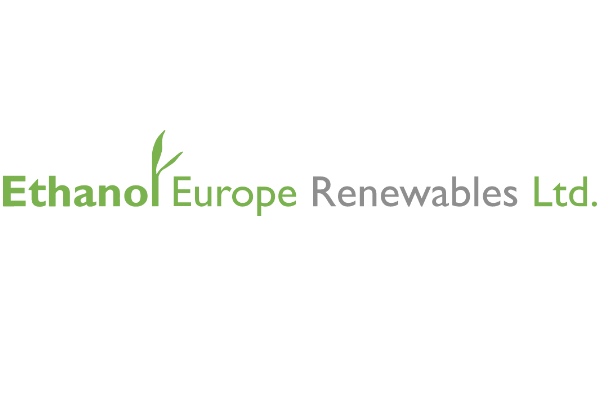 For the ethanol industry, the 12% target for renewables in transport leaves room in the EU energy mix for sustainable biofuels to replace fossil fuels. 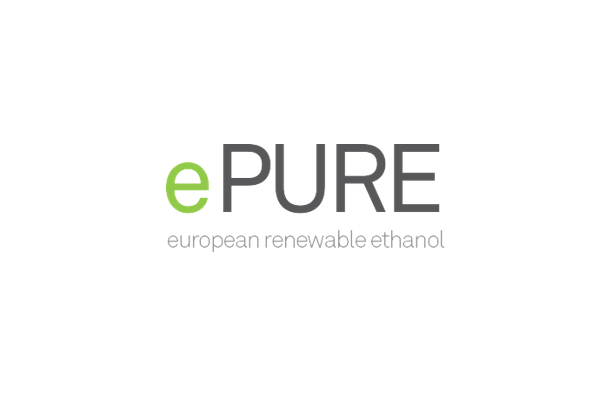 “European renewable ethanol – produced from European crops, delivers 66% average greenhouse gas reductions over fossil petrol with no adverse effects,” the European renewable ethanol association (ePURE) said in a statement. “The Parliament has sent a message that not all biofuels are created equal by focusing on getting rid of those that drive deforestation like palm oil. But its amendments still risk making it harder for EU member states to realistically boost renewables in transport,” Secretary-General of ePURE Emmanuel Desplechin said. T&E also criticised the Parliament’s “broadened” definition of the list of advanced biofuels, which according to Buffet, will favour some unsustainable second-generation biofuels and, thus, repeat the mistakes of the past. The ENVI committee had removed six proposed advanced biofuels from the list, which were brought back by the Parliament. 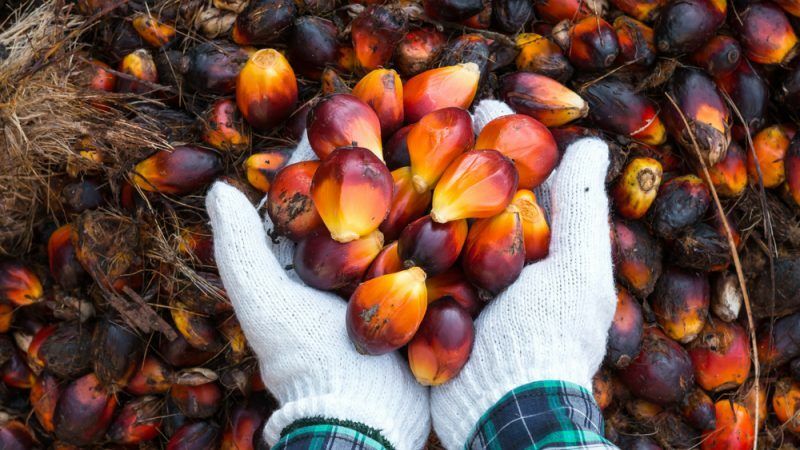 Reacting to the palm oil decision, Malaysia’s Minister of Plantation Industries and Commodities Mah Siew Keong lashed out at the European Parliament and called its decision “crop apartheid”. According to data from the Indonesian Palm Oil Association (Gapki), in 2016 Malaysia exported 2.06 million tonnes of the commodity. Keong said that was a protectionist trade barrier and a breach of the EU’s WTO commitments. “We will not hesitate to take corrective action,” he warned, urging EU Governments to reject the EU Parliament’s position on palm oil biofuels.